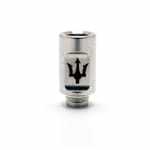 Sorry, Poseidon Super Wide Bore Drip Tip - Stainless Steel has been discontinued. 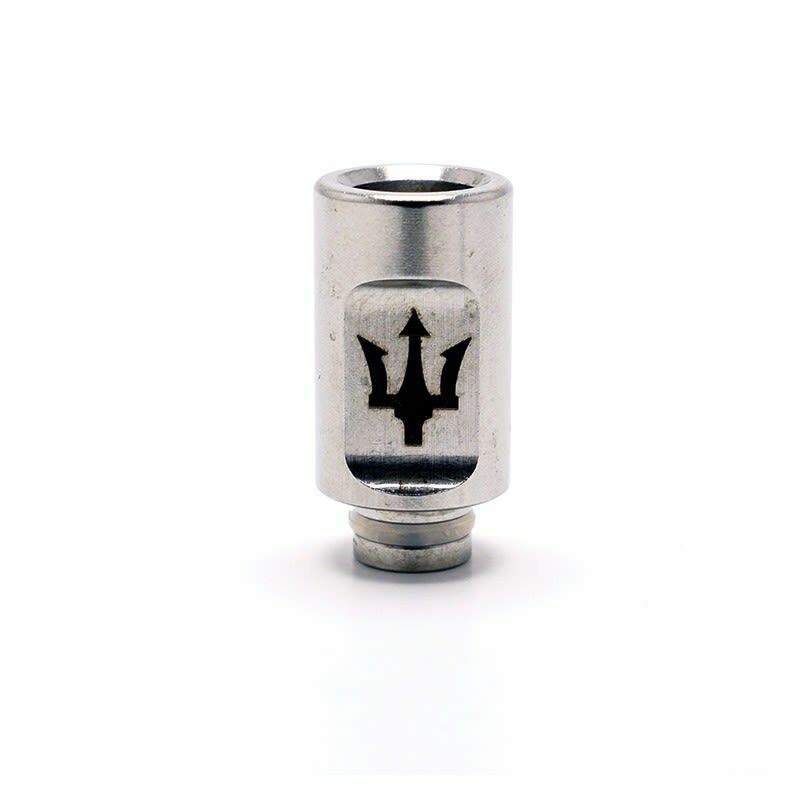 The Poseidon Drip Tip is a large drip tip that features a super wide bore, ideal if you are vaping big clouds at a high temperature, as it improves the airflow and the heat dissipation compared to a smaller one. It is made of stainless steeel and compatible with all RDAs, RBAs, or other tank and clearomizer that feature a removable universal drip-tip. Not compatible with Aspire tanks. Attention: Drip Tips are designed for use in rebuildable tanks first, and while they are compatible with most standard tanks and clearomizers as well, they might not always sit perfectly flush with some models (they'll stay in place, but some space between the base of the tank and the drip tip might remain), and ASPIRE clearomizers DO NOT ACCEPT DRIP TIPS from other brands.